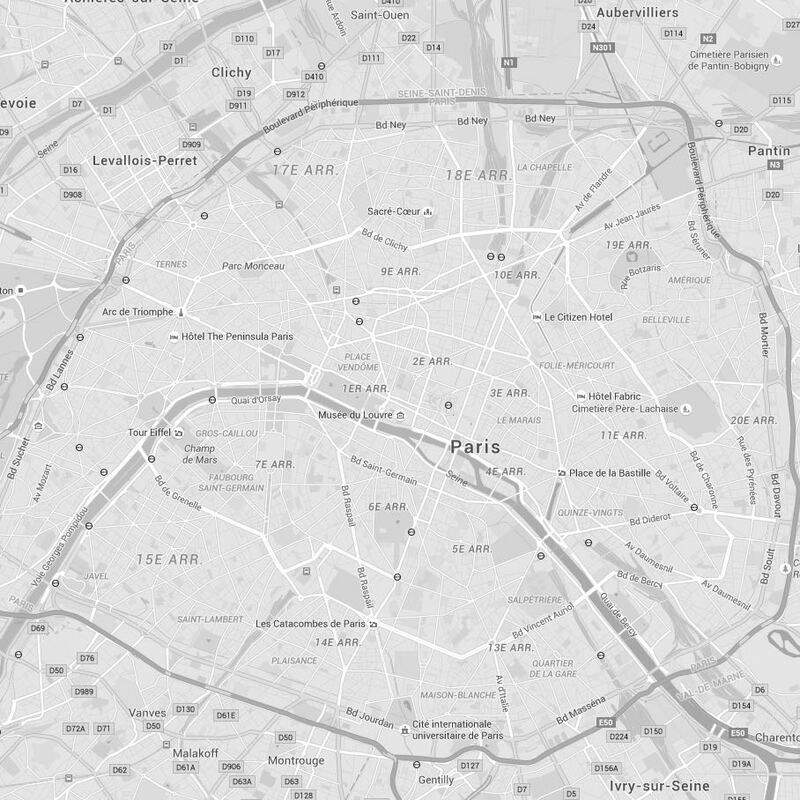 “Grand Magasins” or department stores are integral part of the Paris shopping experience, and the city’s best are Le Bon Marché on the Rive Gauche and Le Printemps near the Place de la Madeleine/Opera, both offering the best selection of luxury and designer brands. Le Bon Marché was the first-ever department store. Created by Aristide Boucicaut in 1852, it served as background of Emile Zola’s novel “Au Bonheur des Dames” (the Ladies’ Delight). It’s now part of the LVMH group. 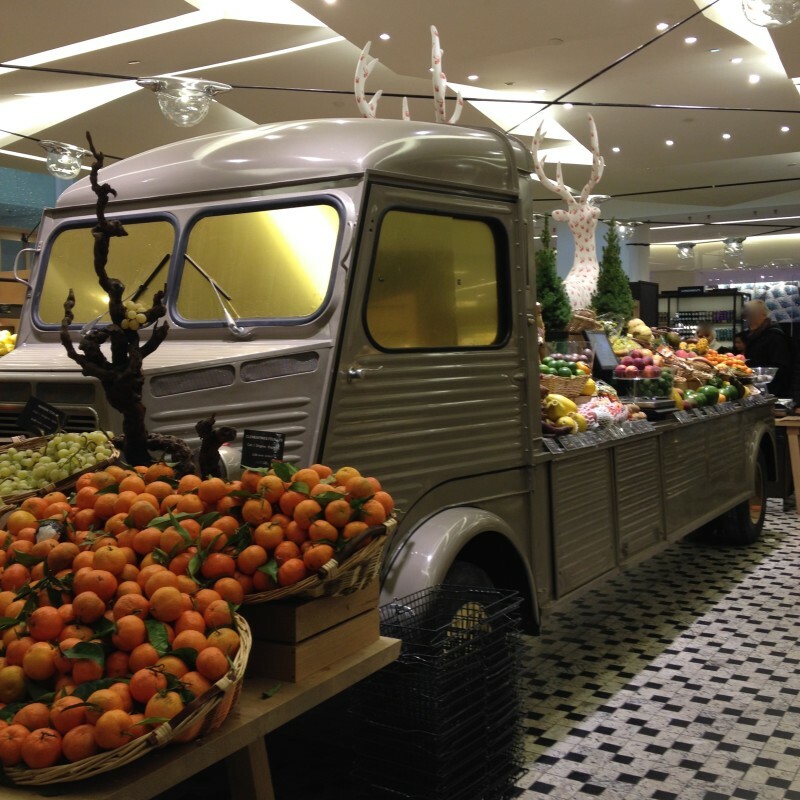 What I particularly like at Le Bon Marché is “La Grande Epicerie de Paris”, its upscale grocery store on an epic scale – over 30,000 gourmet products displayed over 3.000m2! The store consists of four main departments: groceries, fresh produce, wines and the production kitchens. Pick up some small bites from their well-stocked deli to refuel as you shop around. Choose from their Japanese counter, Spanish counter, or fish counter. 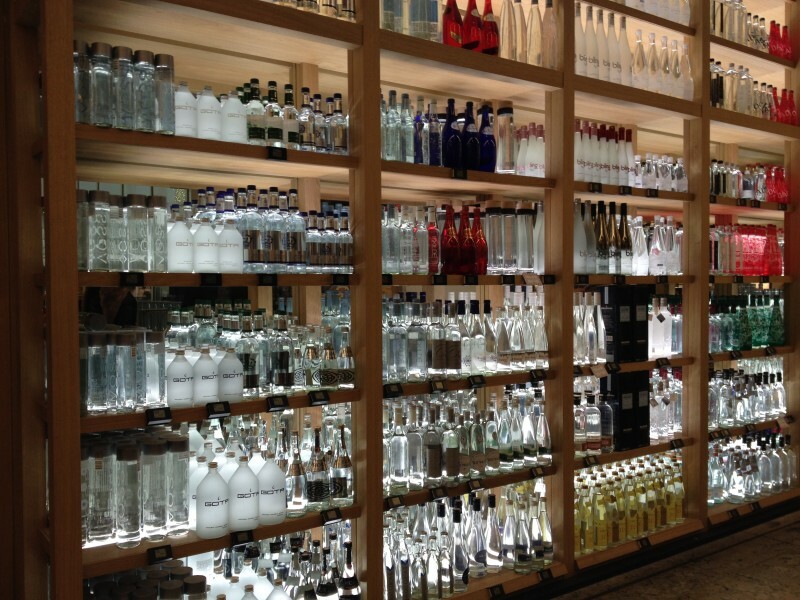 Have a look at their “water bar” where you’ll find almost all of the world’s bottled water brands. Impressive! Forget to buy something? You can order online from the store website for prompt delivery most everywhere in Europe.